Nintendo recently announced it’s bringing a new title to smartphones — and, unlike the Big N’s previous efforts in that sphere, it will be a completely original game. 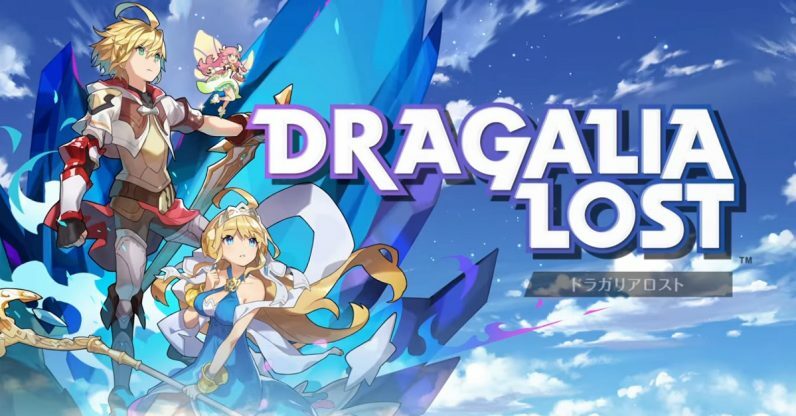 The details: The game, Dragalia Lost, will be coming out later this year for iOS and Android. At the moment, it’ll be available exclusively in Japan, Taiwan, and Hong Kong. Little is known about the gameplay, but it appears to be a party-based RPG with chibi-style artwork — think World of Final Fantasy meets Bravely Default. No word yet on when it’ll be coming to the West, but I’m confident it won’t be long. For context: I remember having a healthy amount of skepticism when Nintendo announced it was developing games for mobile back in 2015. It seemed like such an odd move, but Nintendo has proven that it can march to the beat of its own drum hard enough to make everyone else fall in behind them. Now its mobile games are proving to be runaway hits — Fire Emblem Heroes alone is estimated to have earned the company nearly $300 million. But up to now, Nintendo’s mobile efforts have solely been the province of franchises that are, if not always the most successful, at least proven. So far we’ve seen Mario, Fire Emblem, and Animal Crossing on smartphones. It’s a smart move, as it attracts both the faithful fans and the newcomers. Nintendo releasing an entirely new game for phones means the company is seriously investing in its new audience. Hopefully it’ll be the first of many.